Michiyo's bright and open home is a peaceful respite from the intense bustle of Kyoto city center. 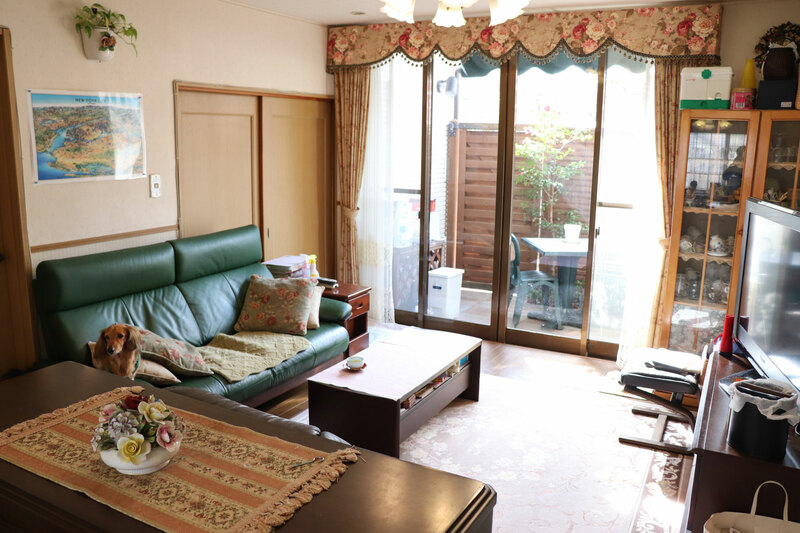 Her house, a quick 10min train ride from Kyoto station is nestled in a tranquil residential neighborhood and has beautiful views of the famous Hiei-zan mountain. 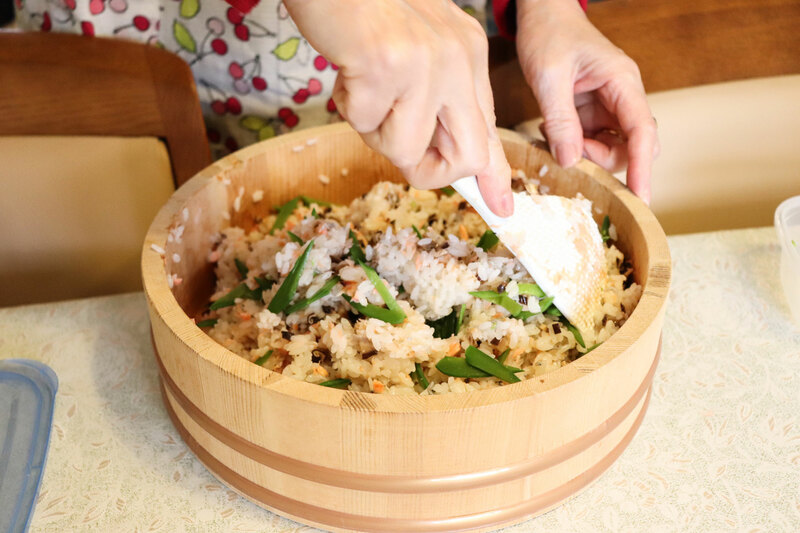 Michiyo enjoys cooking for friends and family and experimenting with new flavors and ingredients she discovers. 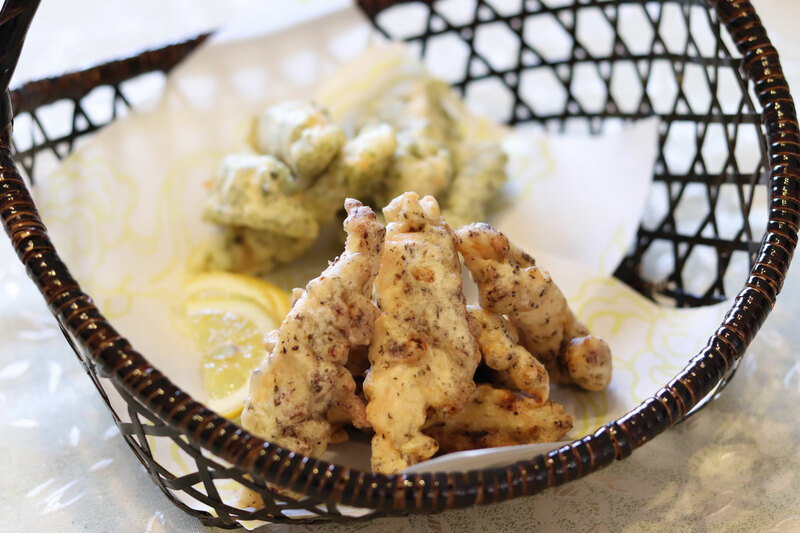 Whenever she eats something new and interesting, she tries to recreate the flavor at home in her own style. 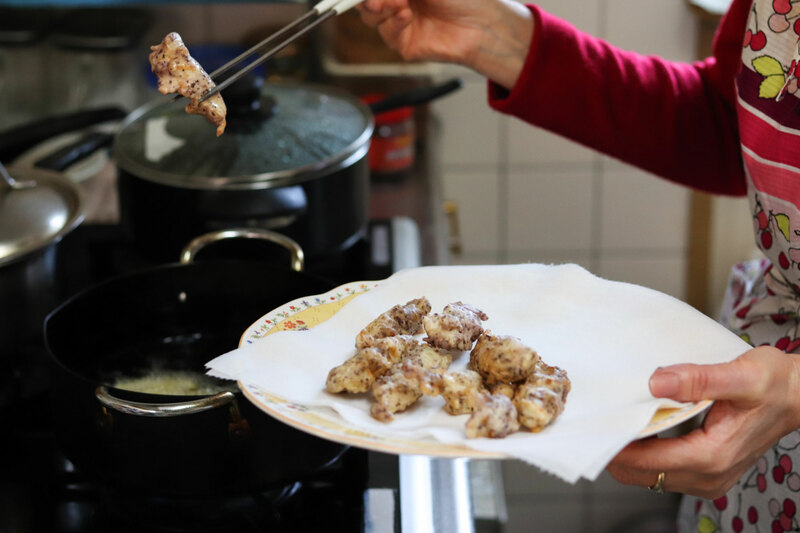 Michiyo's passion for cooking developed when she lived abroad for 5 years - she loved inviting her neighbors who were from all over the world and even taught them authentic Japanese cooking. 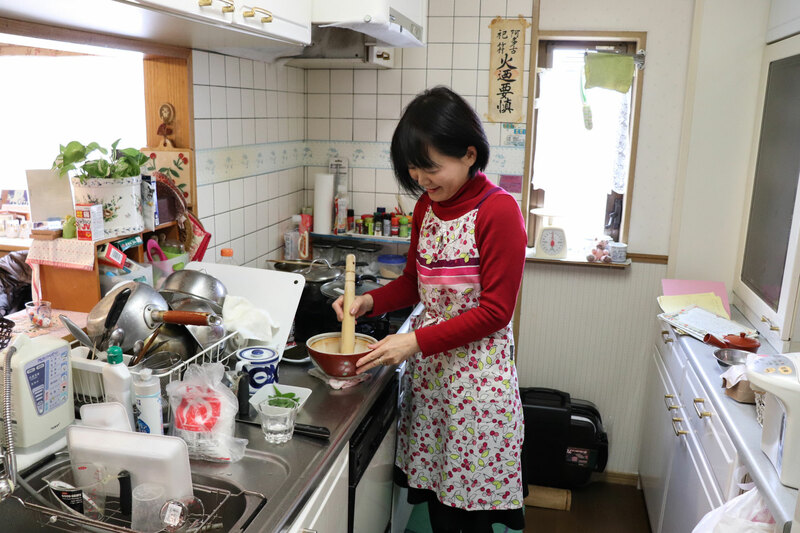 She realized she was happiest when cooking and feeding people and further honed her cooking skills at a culinary school after returning to Japan. 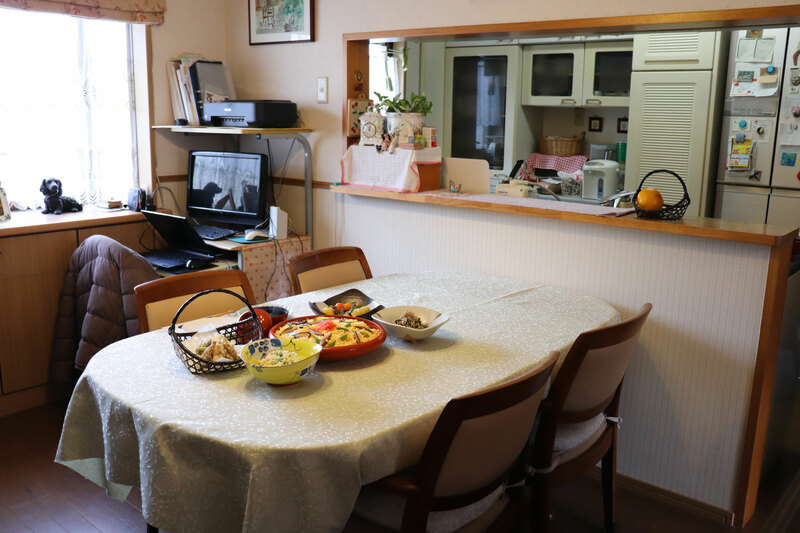 Michiyo looks forward to welcoming travelers into her beautiful family home and connecting with travelers through the love that she puts into her food. In-home meal: (1-5 guests) Michiyo will pick you up at the train station in her car and together you will drive three minutes to her home. 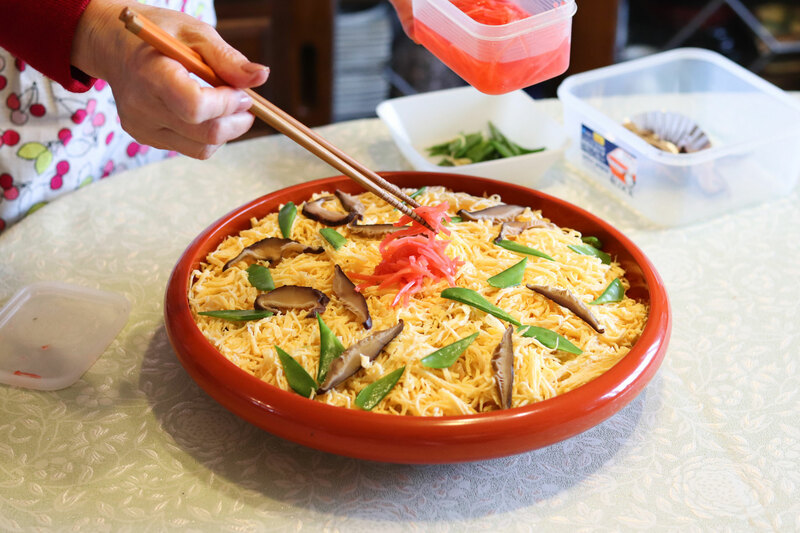 Michiyo and her husband will invite you in for a cultural immersion into Japanese food, drinks, hospitality, and tradition. 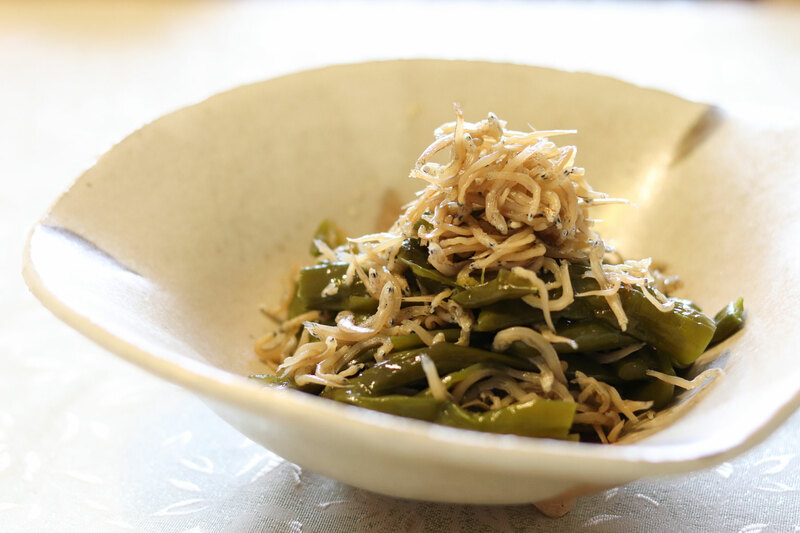 Michiyo values using seasonal, fresh vegetables sourced from locals in her dishes. 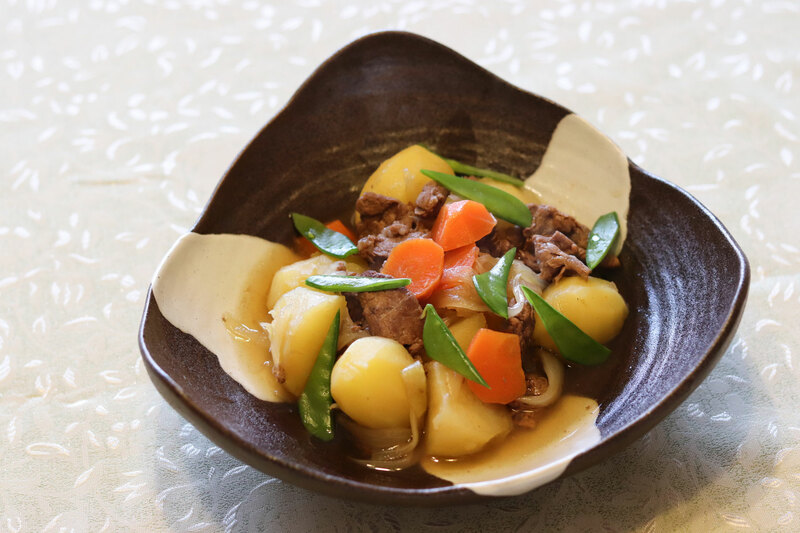 Your Japanese feast will begin with a welcome beverage and authentic dishes such as Nikujaga (slow-cooked meat with potatoes and seasonal vegetables), a tofu side dish and dashi-based soup, followed by a main course of perhaps Chirashi-sushi or tender fried chicken flavored with Japanese ingredients. Enjoy a Japanese feast over engaging conversation with this friendly Japanese family. Michiyo and her husband share their home with El, their well-behaved dachshund dog. Cooking experience: (1-5 guests) After an introduction to the menu of the day, Michiyo will lead your hands-on cooking experience in her kitchen. Michiyo enjoys sharing her knowledge on Japanese cooking techniques that she has perfected over the years. 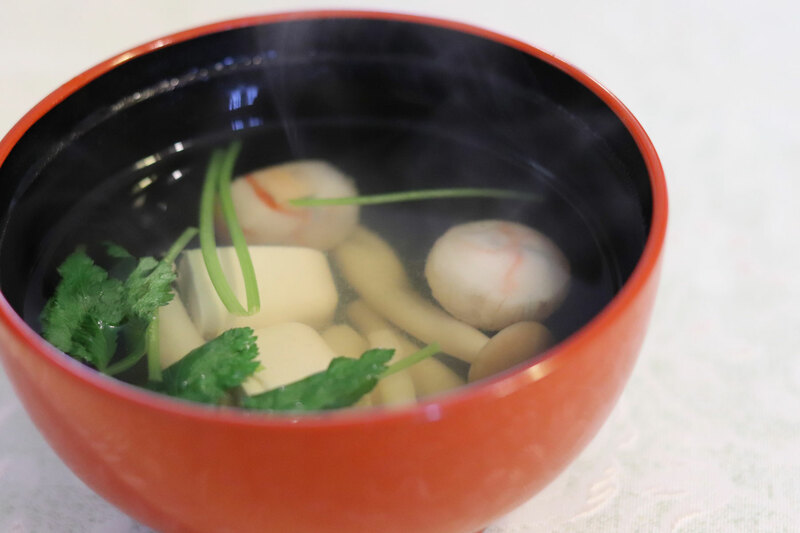 You will learn how to make dashi stock, a fundamental building block of Japanese cuisine, and to perfectly prepare sushi rice for chirashi-sushi that you will garnish in a traditional wooden bowl. The cooking portion of the experience will take about an hour and half. 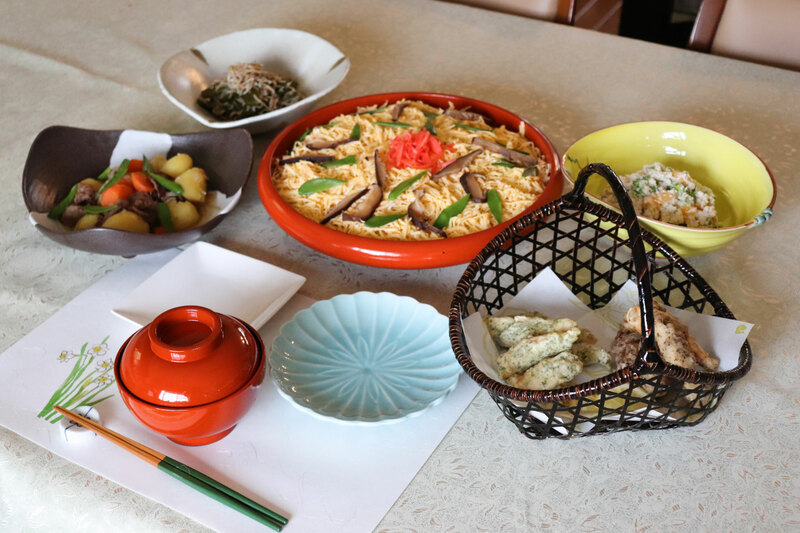 You will then sit down together to enjoy the authentic Japanese meal you helped prepare. Notes: For an additional cost, Michiyo offers alcohol carefully selected to accent the food being served. Michiyo managed a wonderful cooking class! Everything was perfect. The host and her husband are fantastic, warm and welcoming. I recommend this amazing experience! Michiyo was a lovely host. She taught me about Japanese cooking and I was able to help prepare lunch. The food was excellent and would be easy to cook at home again. Michiyo and her husband spoke good English and they gave me some great tips about places to visit and places I might see on my holiday. I truly had a great experience with Michiyo and her family. They are very welcoming and i learned a lot in terms of Japanese culture and cuisine. Michiyo and her husband were wonderful hosts. Michiyo explained Japanese cooking and ingredients as we made lunch. Over lunch Michiyo and her husband gave me some great recommendations for my holiday. 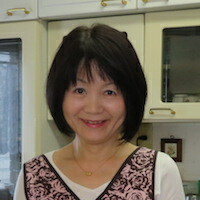 Michiyo Kobori And her husband welcomed Us very week. Our family is happy about this moment. We learned to cook japanese dishes. Delicious ! Michiyo was a wonderful host. She and her husband were kind and eager to share about their culture and lives. They gave us great recommendations for sight-seeing to go along with our delicious meals. Michiyo took care to accomodate our vegeterian diets and made us a meal filled with Japanese vegetables, tofu, soup, and rice. We learned about the food she prepared, traditional Japanese meals, and the proper way to make Matcha tea! I look forward to visiting Japan again because of her hospitality! Everything was great! Michiyo and her husband were lovely, the food was delicious, and their dog was so sweet. The lotus root salad was our favorite. Michiyo and her husband were really great. My husband and I took a class with them on 07/10/2018 and it was awesome! Because not only was the cooking class great ( they taught us things we never knew before) but Michiyo and her husband really opened up their cosy home to us, we chatted about all sorts of things and my husband and I got some really good insight into Japanese culture. The food and cooking class was lovely (really, we think Michiyo’s tonkatsu tasted much better than a restaurant’s) but really what made the whole experience fantastic was the company of Michiyo and her husband and of course their dog! Thank you both once again!! 10/10 would recommend!! What a beautiful experience! Our host and her husband were so nice with us. 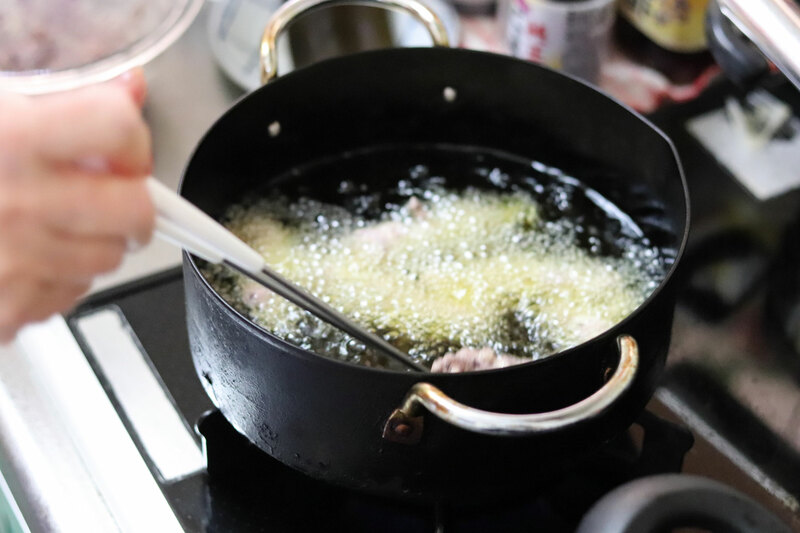 We have learnt more in this cooking lesson on the Japanese way of life than on a guide book. Thank you Michiyo! You have to treat yourself with this wonderful experience with Michiyo. Cooking together, meeting local people and having an interesting conversation was great! We could ask our host Michiyo and her husband everything we wanted to know. After experiencing such an incredible hospitality, we will do that in every country we travel if possible. Hopefully we have the second change to visit Japan. If so we will certainly try to meet Michiyo and her family again! Michiyo and her husband Kenichi were wonderful and attentive hosts. We learnt a great deal about Japanese culture, language and cuisine.